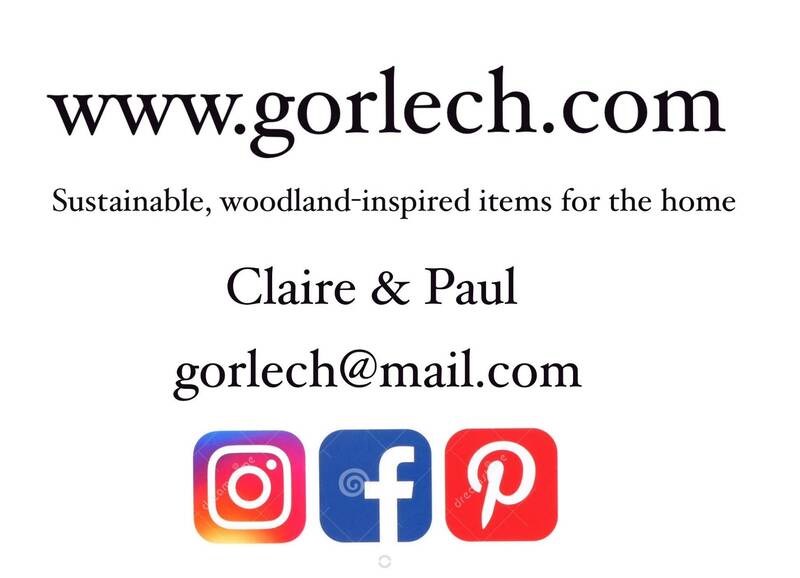 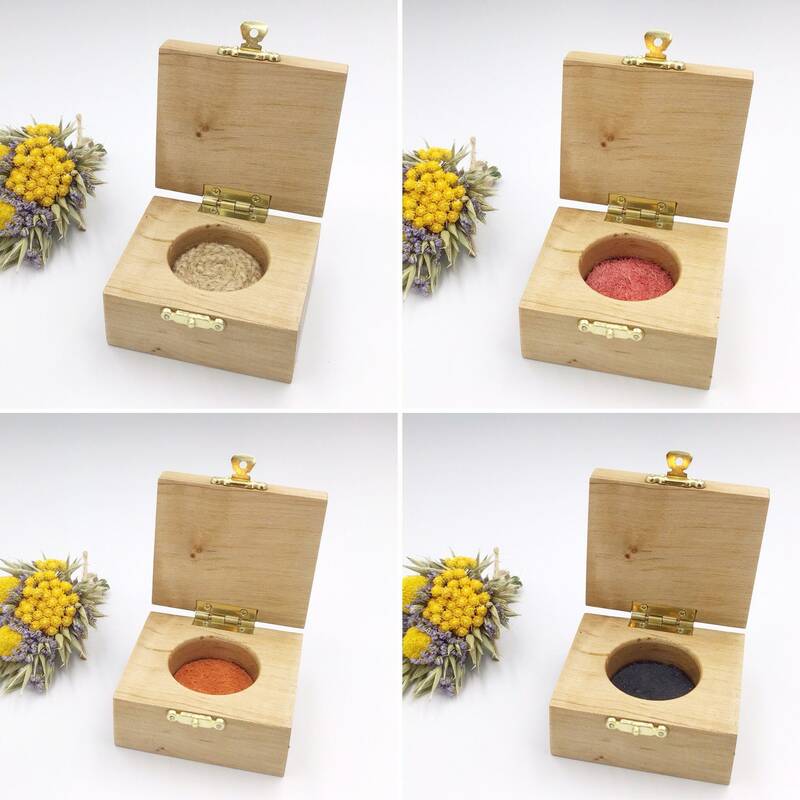 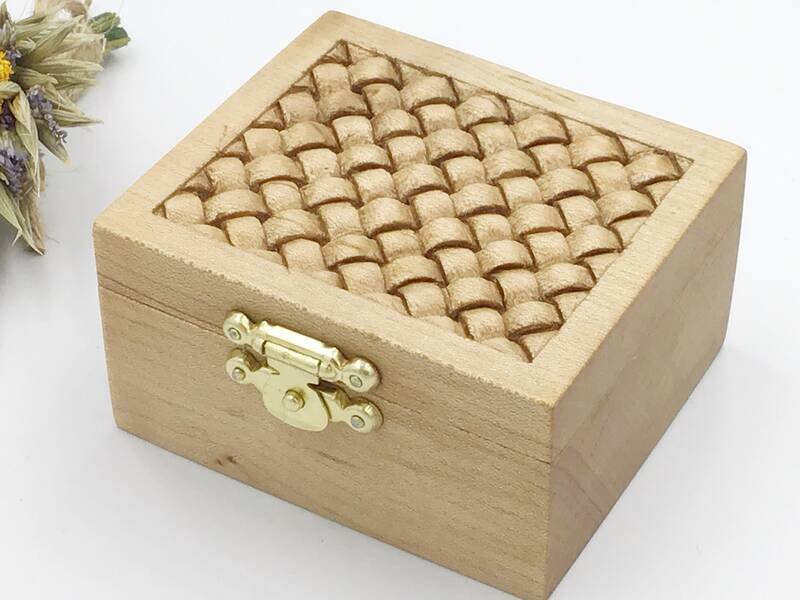 Ring Box - Sustainable Wooden Box with Suede Inlay (range of colours available) - Handcarved wooden ‘weave’ pattern on the lid. 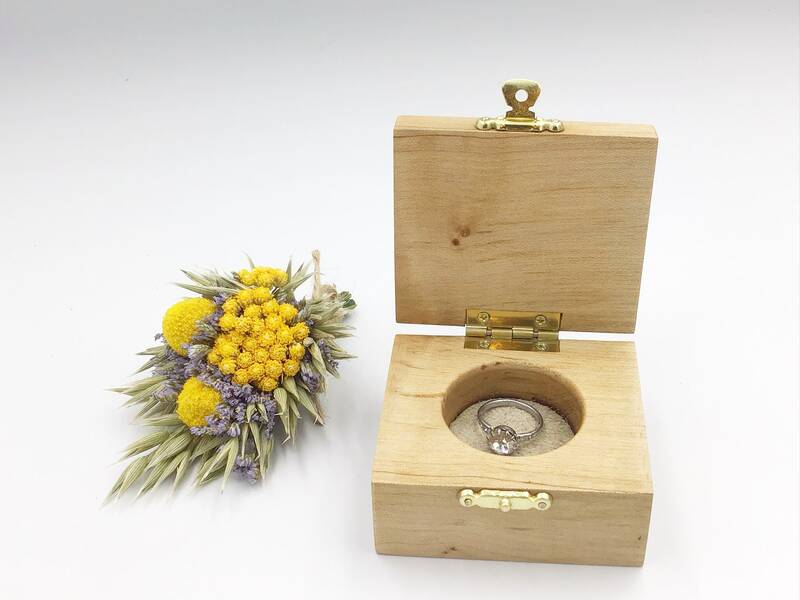 Bedside ring box to be treasured forever. 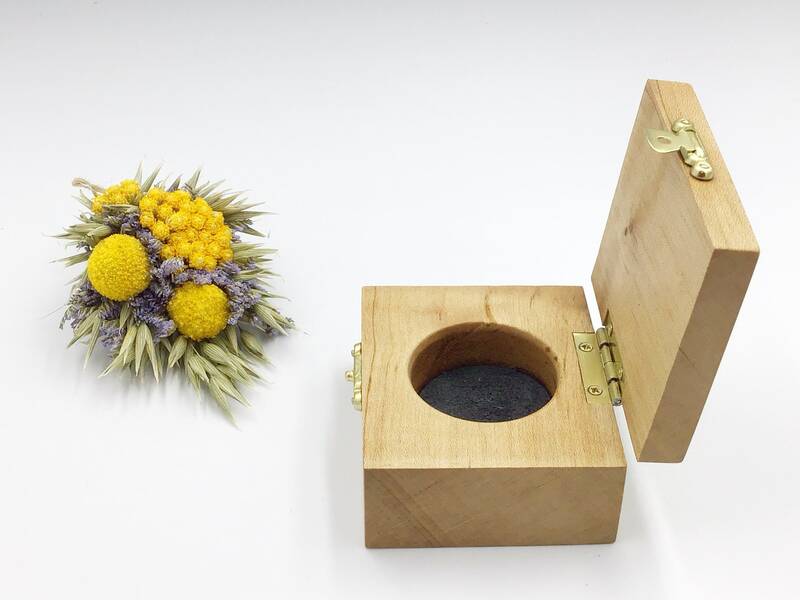 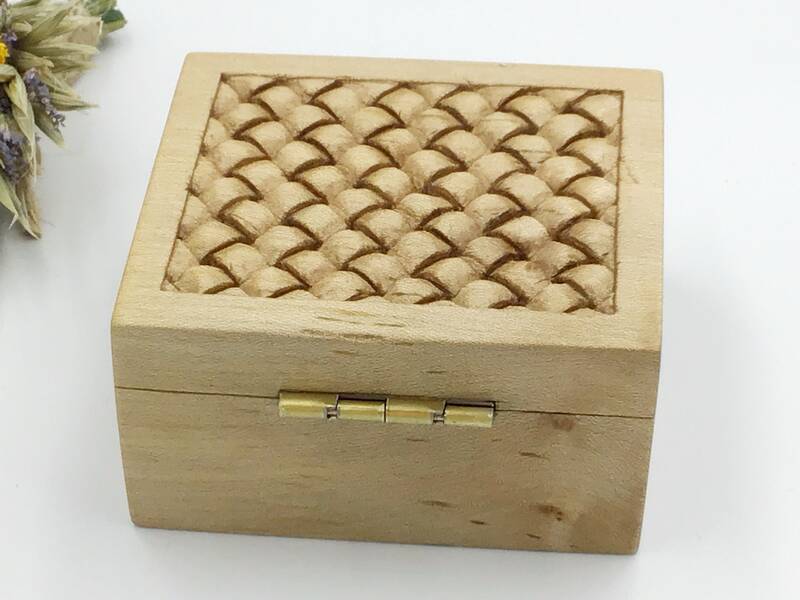 This is a unique, one-of-a-kind ring box, we will not make one exactly like this again. 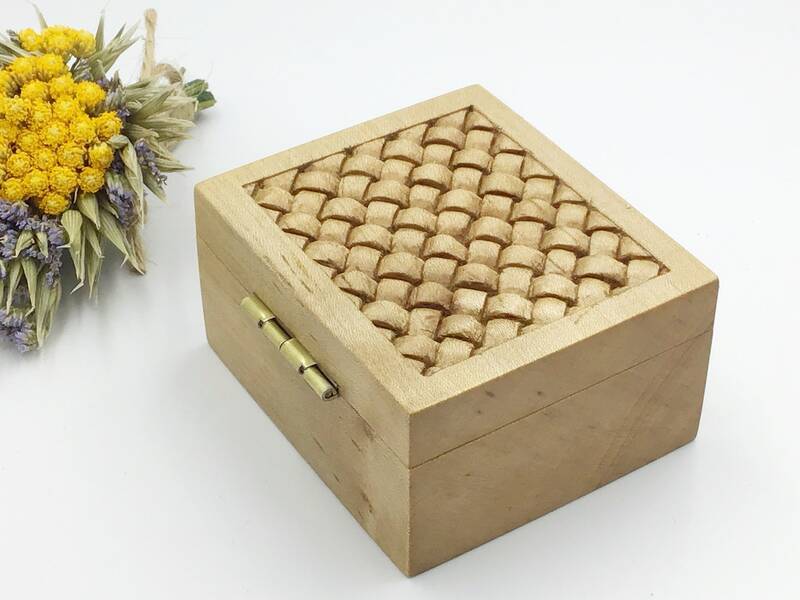 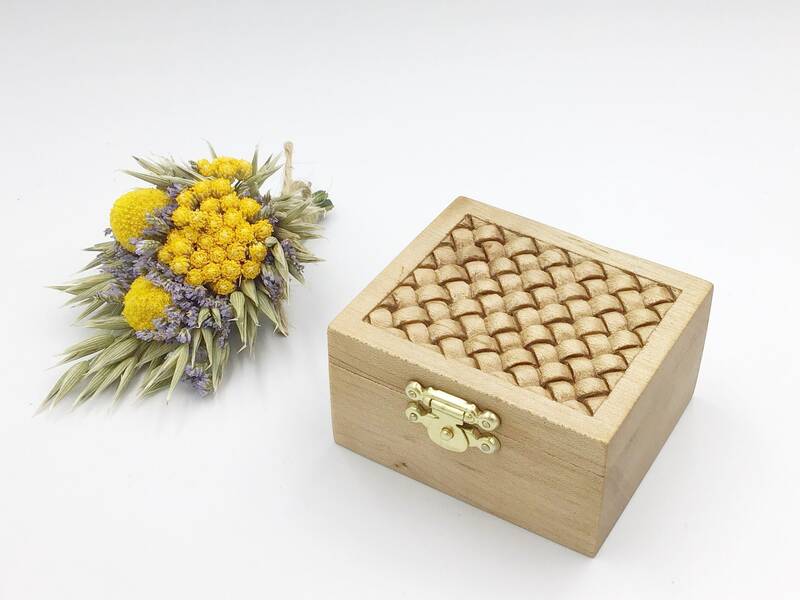 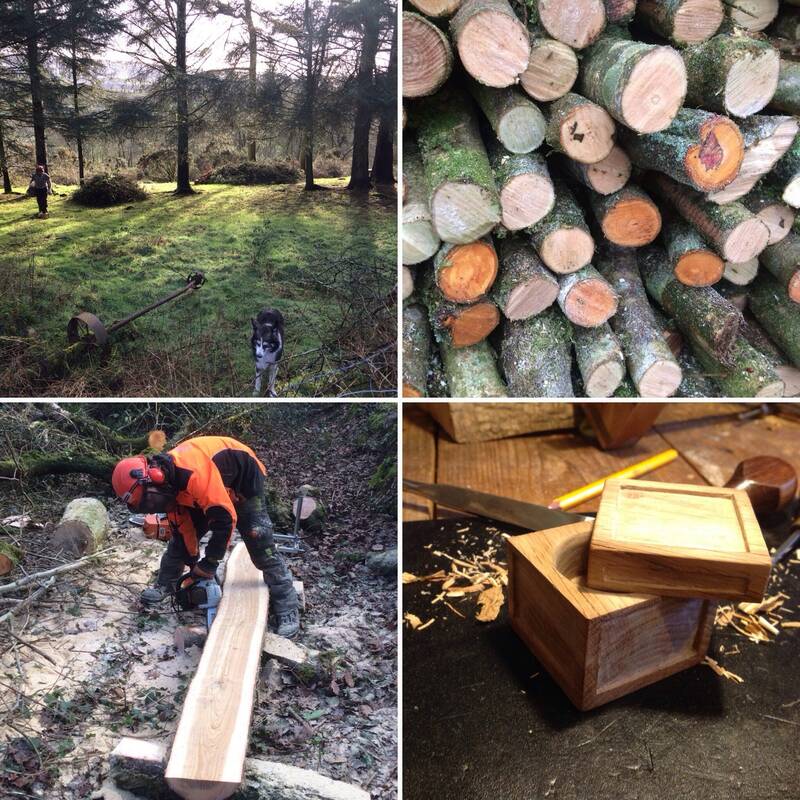 Paul has hand carved a ‘weave’ pattern into this box, which gives it a timeless, enduring appeal.